Hedwig has a new star… a Broadway show takes over Times Square… and a Big Bang Theory star gives a one-night-only performance! 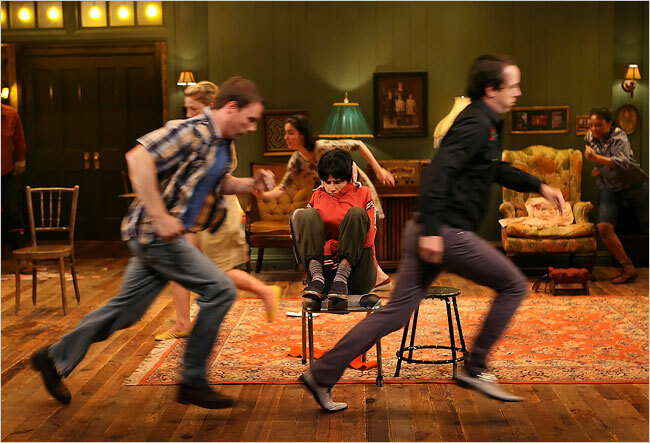 Read all of these stories and more in Stagelight’s Top 10 Theater Stories of the Week! 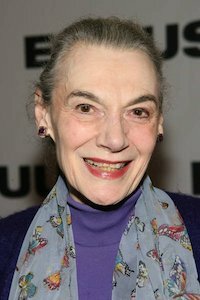 Making her Broadway debut in 1948 in Medea, Ms. Seldes had a long and impressive stage career that included five Tony nominations, a 1967 Tony win for A Delicate Balance, a Lifetime Achievement Tony, and a Guinness World Record for “most durable actress”. 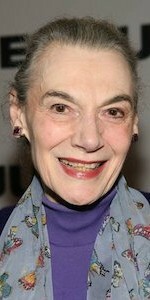 Broadway dimmed its lights Wednesday to honor Seldes, who passed away a week ago at the age of 86. This week, the Public Theater announced that it will remount the Elevator Repair Service’s acclaimed production of Faulkner’s The Sound and The Fury this spring. The production will feature an ensemble cast, video screens, and high-energy choreography, as it brings to life one of Faulkner’s classic American tales. 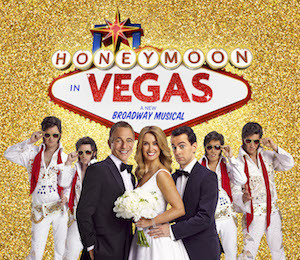 Tickets go on sale at the box office this Monday for Broadway’s upcoming Honeymoon in Vegas, starring Tony Danza, and based on the 1992 film starring Nicholas Cage and Sarah Jessica Parker. The show features a score by Jason Robert Brown, and begins previews November 18. Buzz from its out-of-town production has been good, so get your tickets while you can! 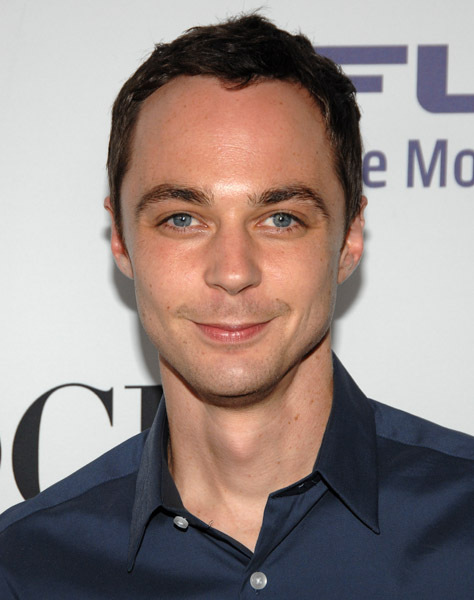 Roundabout Theatre Company announced this week that stage and screen star Jim Parsons will headline its December benefit reading, Merton of the Movies, on December 1 at Studio 54. Tickets go on sale this Tuesday and will run you anywhere from $100 to $2500, as the theater company raises money for its upcoming year of programming. So break out your check books, and get ready for laughter in this must-see one-night-only event. 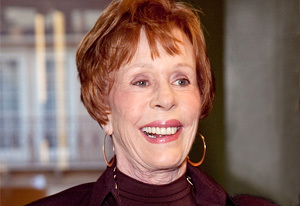 This week, Carol Burnett returns to the Broadway stage opposite stage legend Brian Dennehy in Love Letters, the A.R. Gurney play featuring a rotating cast of famous celebs. Burnett is taking the reins from Mia Farrow who opened the show opposite Dennehy last month. But you may have to see the show more than once, because Candace Bergen and Alan Alda step into the roles next month. Taking over the Lyric Theatre (formerly the Foxwoods) where Spiderman recently made headlines, On The Town officially opens this Thursday, October 16. 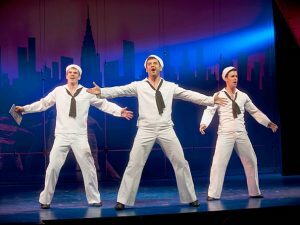 The big-budget musical follows three sailors on shore leave in New York City, as they navigate love, the Big Apple, and a whole lot of big dance numbers. Tony Yazbeck leads the cast in the role made famous by Gene Kelly. 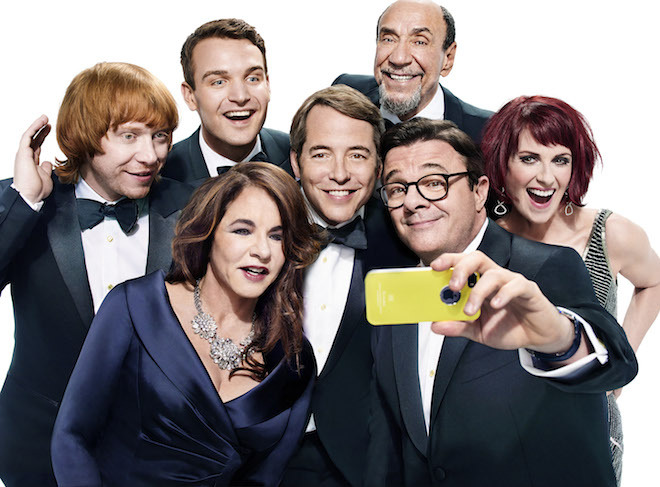 Born For Broadway will hold a one-night-only benefit this Monday night hosted by Tony nominee Richard Kind in an effort to raise funds for Unite 2 Fight Paralysis – a charity organization that raises money for spinal cord injury and paralysis-related causes. And with tickets starting at $25, you don’t have to break the bank to support a great cause! 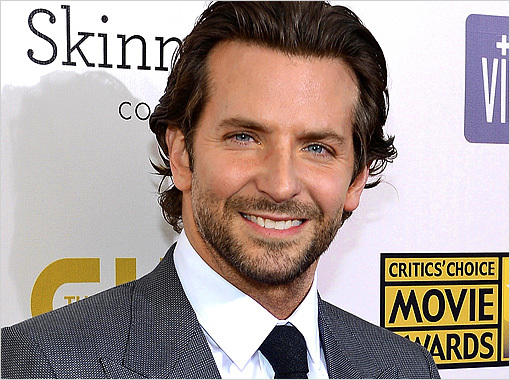 Rehearsals start this week for the upcoming Broadway production of The Elephant Man, starring Bradley Cooper and Patricia Clarkson. This play by Bernard Pomerance follows the true story of the John Merrick – aka “The Elephant Man” – who lived with a severely deformed physical appearance. 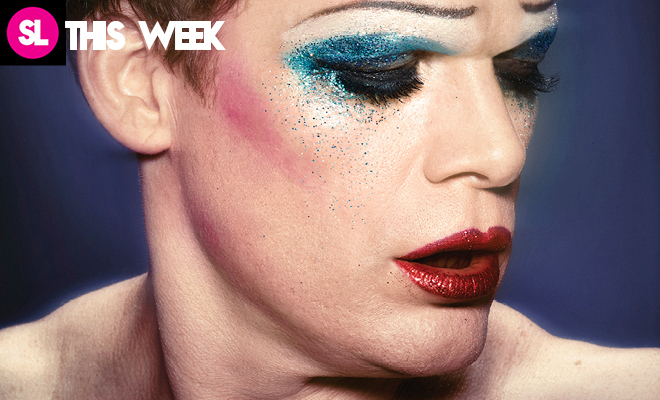 Previews start November 7 at the Booth Theatre. 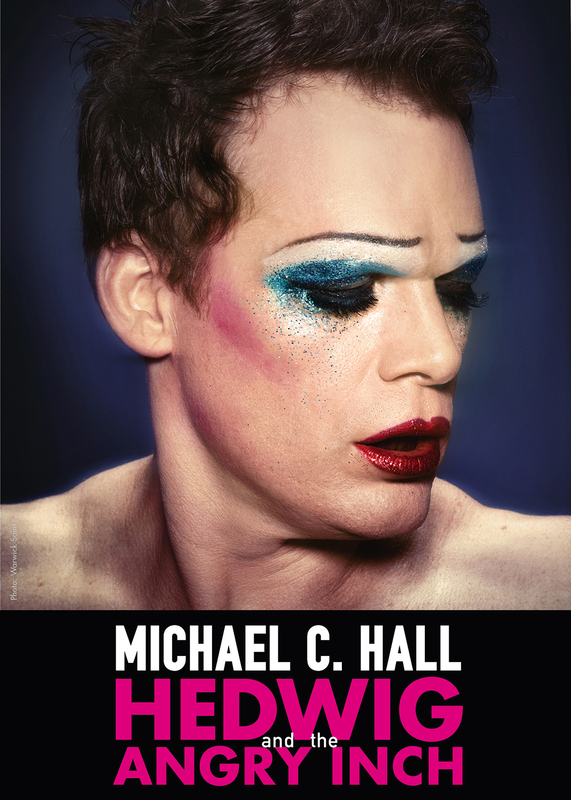 Television and stage star Michael C. Hall will take over the coveted role of “Hedwig” in Broadway’s Hedwig and the Angry Inch starting this Thursday. Hall replaces Andrew Rannells in the role, and will fill the shoes until January. Hall is best known for his work as TV killer “Dexter” and for his turn as the “Emcee” in Roundabout’s previous Cabaret revival. Any stories we should include? Let us know!